After a year of student campaigning the University is withdrawing £18m of investments over the next decade. The decision comes after a campaign led by Glasgow Climate Action Society involving over 1,300 Glasgow students which started with Freedom of Information requests, and quickly led to banner drops, fake oil spills, flash mobs, and rallies. 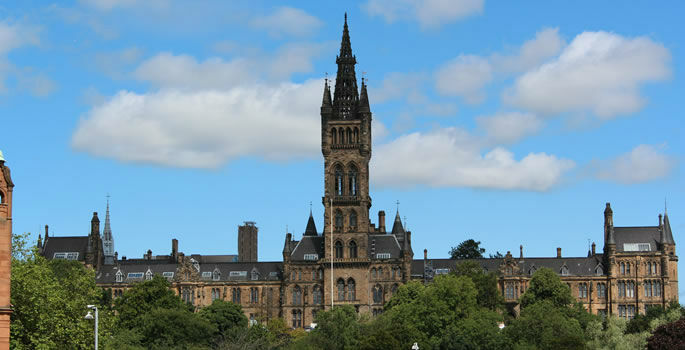 Glasgow joins 13 US universities including Stanford, who have already committed to divest from the fossil fuel industry.